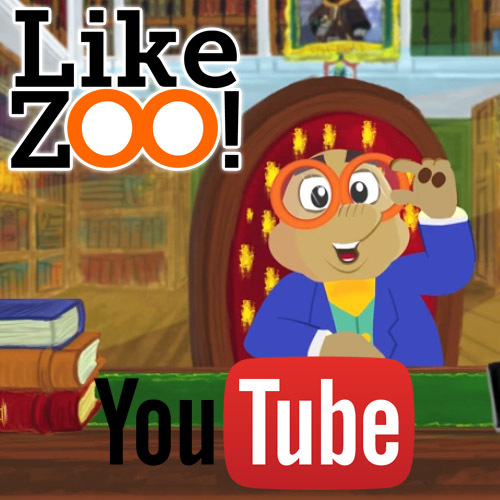 Professor Doctor Anton Mole has his own YouTube channel called Like ZOO! Anton Mole will tell everything about animals and nature. From September 2014 he will upload a new video per week on Wednesdays.